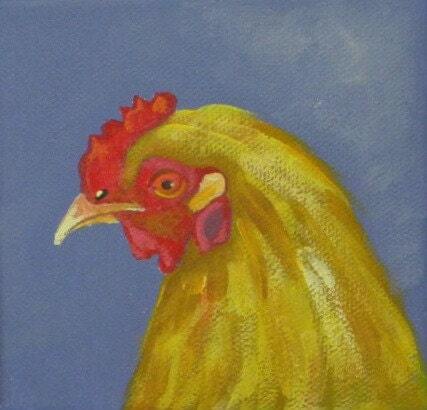 This golden girl struts her stuff in the barnyard and turns a lot of rooster's heads! Each card measures 4" x 5" and comes with a matching envelope in a cello sleeve. If you'd like more than one, please convo me. All cards are always buy 5, get one free!! And you may mix and match.